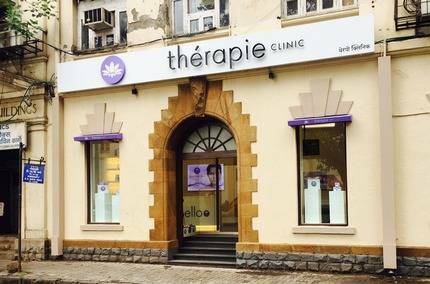 Therapie Clinic is the the largest provider of laser hair removal in Dublin and Ireland and offers a wide selection of high-tech, non-surgical, image-enhancing procedures for face and body. From collagen stimulation to anti-wrinkle treatments; cellulite reduction to fat-freezing; Therapie Clinic have invested in the very latest in FDA-approved technology to deliver measurable results for our clients. 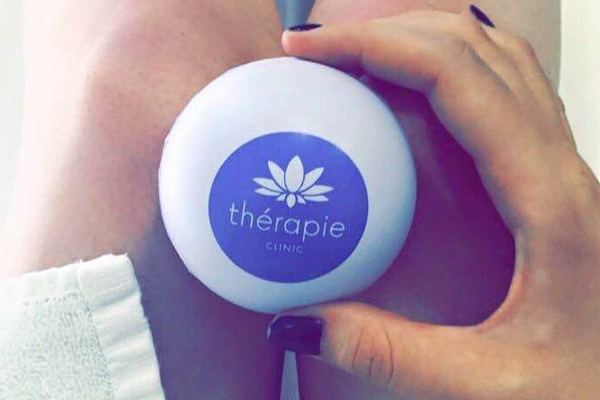 With Therapie Clinics all over Ireland catering to men and women seeking affordable self-improvement, it’s easy to find one near you. © Copyright 2017 Therapie Clinics Limited. All Rights Reserved.